That’s it folks, That’s all I’ve got. 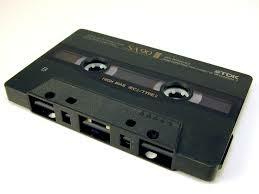 Instead, today I’m going to celebrate BOOKS ON TAPE! Now in order to do this you have to enter a time machine and go back to the 70’s 80’s and early 90’s. There were TONS of books on tape produced for children. and then followed along with our own copies. Beep! Kids loved to hear the classics read to them by the greats. 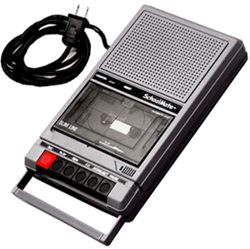 Almost any picture book published could be found on a tape read by the author, an actor, or a professional reader. We even made our own tapes for gifts, especially Mother’s Day. 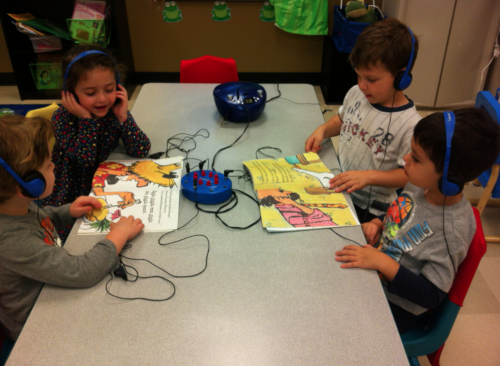 Mom would receive a tape of her child reading his/her favorite book to them. Really, it was a treasure. Well, fast-forward a few years past tapes and even CDs. (You do remember these don’t you?) These are actually still available at your library. 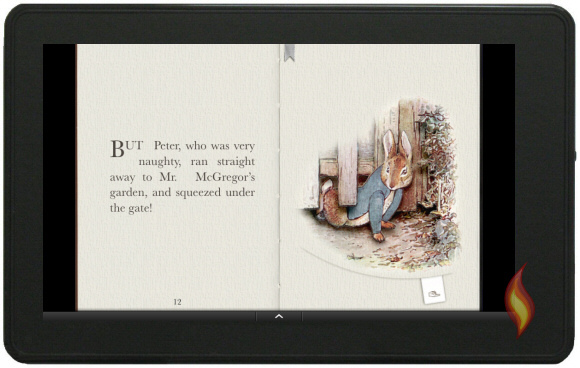 Today you can download picture books to any of your electronic devices and have a complete digital library at your fingertips. 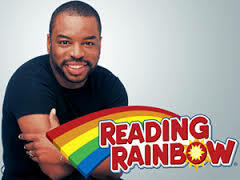 Another fantastic reading resource are online apps like the new Reading Rainbow app starring the beloved LeVar Burton. So although I took you a long way around the mulberry bush, we did get here. 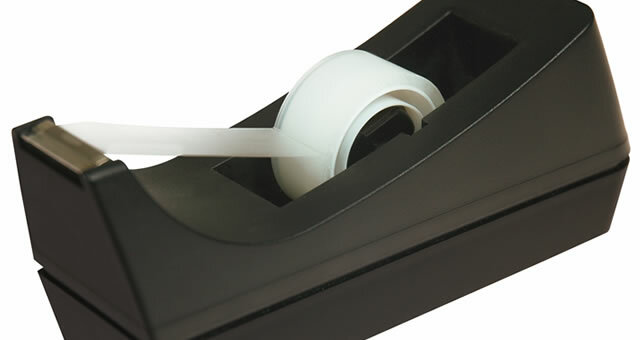 Celebrate Everyday With a Picture Book… even National Cellophane Tape Day! 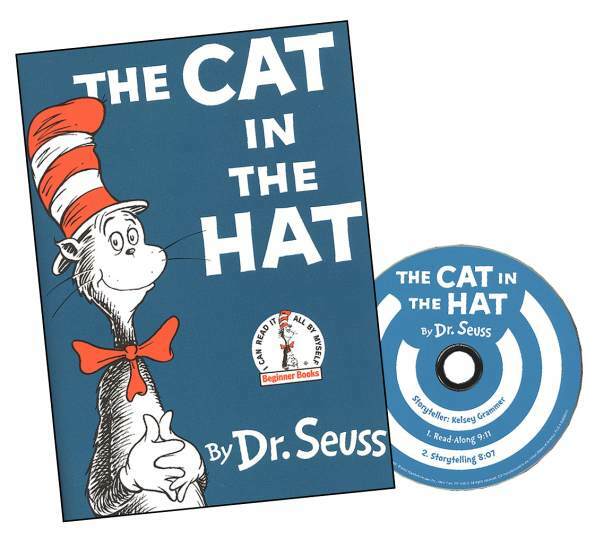 Enjoy a book on tape, CD, ebook, or app.